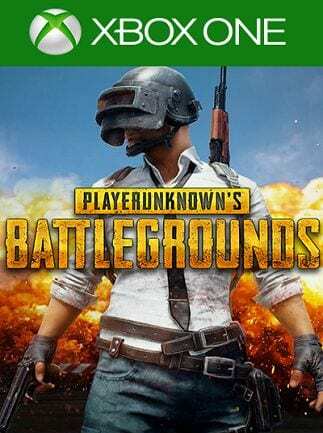 PlayerUnknown’s Battlegrounds (PUBG) is possibly the most popular online multiplayer battle royale game that is now available for every major gaming platform. You can easily download and play PUBG on any smartphone, computer, and even gaming consoles. So here’s a detailed guide to download and play PUBG Mobile, PUBG Mobile Lite, PC, and PUBG on every supported device. 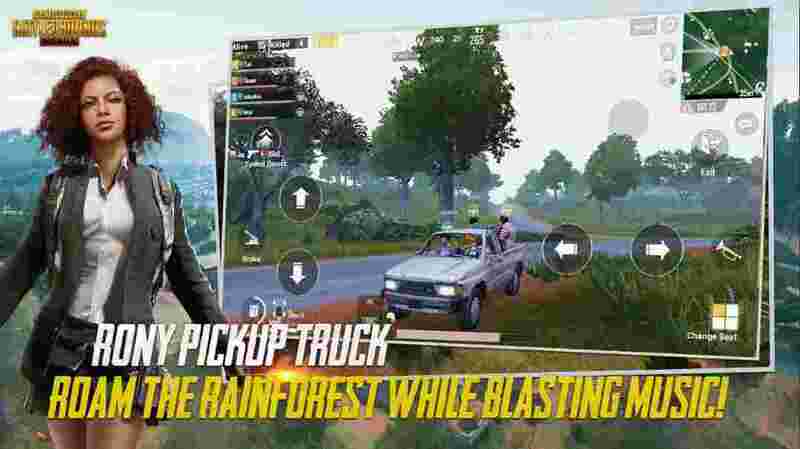 PUBG DOWNLOAD FOR MOBILE, iOS, WINDOWS..
As its name suggests, PUBG Mobile is the smartphone and tablet version of PUBG that is developed by Tencent games. PUBG Mobile is completely free and it’s very well-optimized for Android and iOS devices. 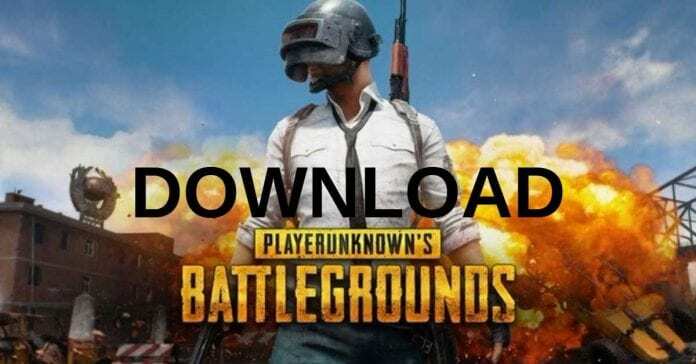 Users can easily download and play PUBG Mobile from their respective app stores. In addition to that, Tencent games have also introduced PUBG Mobile Lite. The lite version of PUBG Mobile is dedicated for under-powered Android smartphones. PUBG Mobile Lite is even compatible with older Android versions like 4.0.3 and it requires very low resources. An Android smartphone emulator can be used to play PUBG Mobile on Windows and Mac computers. We suggest Windows users to download and play PUBG Mobile using the official Tencent Gaming Buddy emulator. While MacOS users can use other reliable Android emulators like Nox player. A bigger screen, keyboard-based controls, and better performance are some of the nifty features of playing PUBG Mobile on PC. Lastly, PUBG Mobile Lite can also be downloaded on a PC using any reliable Android emulator. The PC version of PUBG developed and published by PUBG Corporation can be easily purchased from steam. That said before purchasing PUBG ensure that your PC satisfies the below-mentioned minimum hardware requirements. 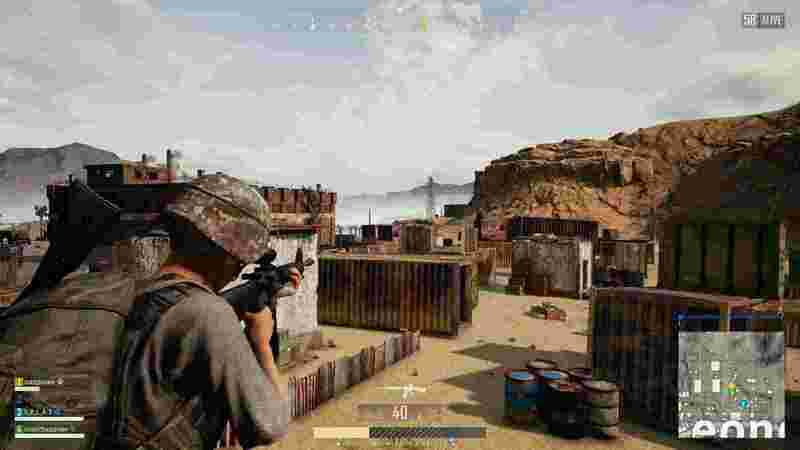 If you are a MacOS user then can check out our detailed guide on How To Play PUBG on Any Mac. Similar to the PC version, users can play PUBG on both Xbox and PlayStation by buying the game either physically or digitally. Earlier, the game was only limited to Xbox but now it has been introduced for PlayStation as well. So these were some of the easiest ways to download and play PUBG on every supported device.